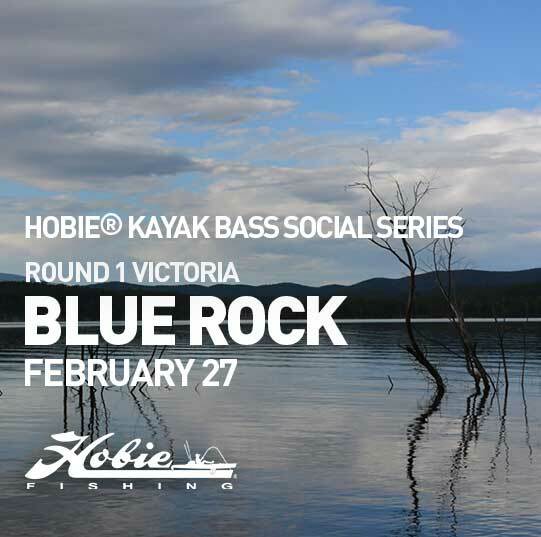 Round 1 of 2016 Hobie® Kayak Bass Social Series starts off at Blue Rock Lake in Victoria. The one day event to be held on the 27th February, will see the start of new divisions and new set of rules. [/vc_column_text][vc_spacer height=”20″][/vc_column][/vc_row][vc_row][vc_column][vc_tta_tabs interval=”0″][vc_tta_section title=”Results” tab_id=”1456560237363-2-7″][vc_column_text]Richard Somerton from Victoria has taken out the first round of the 2016 Hobie® Kayak Bass Social Series at Blue Rock Lake.